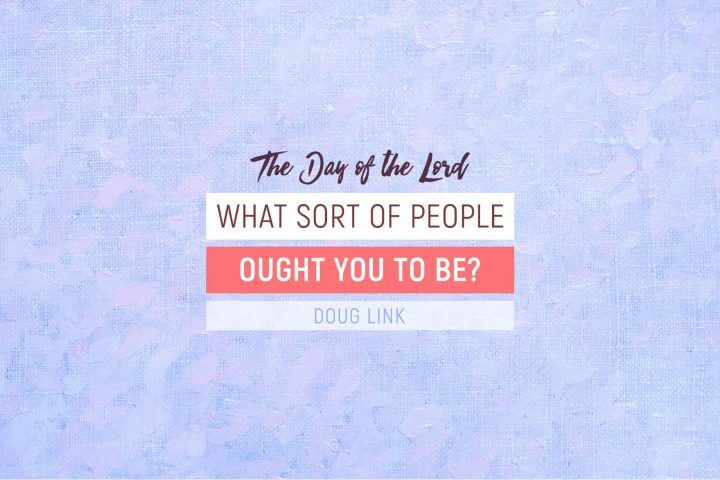 What Sort of People Ought You to Be? 2 Peter 3:11-18 ~ In the first half of this chapter, Peter teaches that the Day of the Lord—with its judgment and destruction—will come. 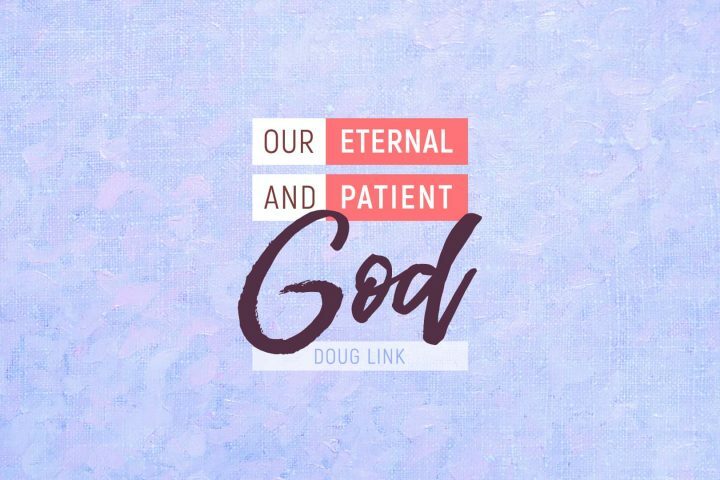 Pastor Doug Link encourages us, since we have this knowledge, to follow Peter’s exhortation to live our lives accordingly.